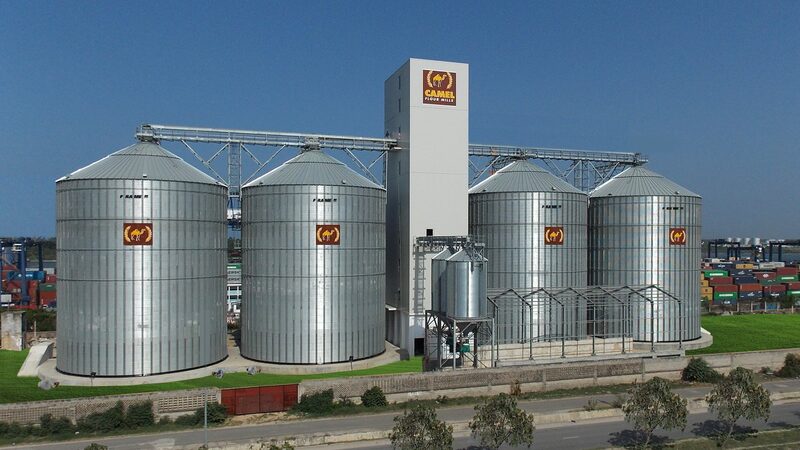 FRAME will attend “GRAIN TECH INDIA EXHIBITION 2018” which will be held from 31 August to 2 September 2018 in Bangalore. 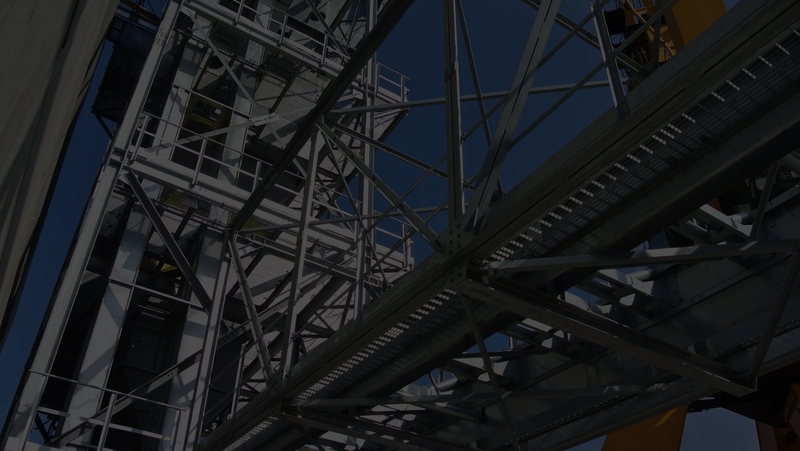 FRAME will attend “SIPSA-SIMA 2018” which will be held from 08 to 11 October 2018 in Algiers. 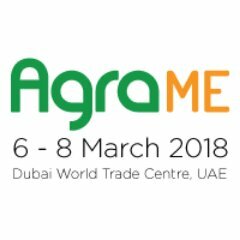 FRAME will attend “AGRAME EXHIBITION” which will be held from 06 to 08 March 2018 in Dubai. 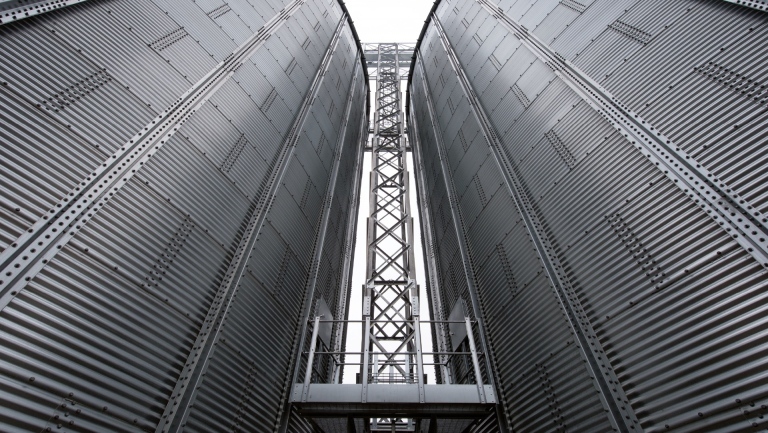 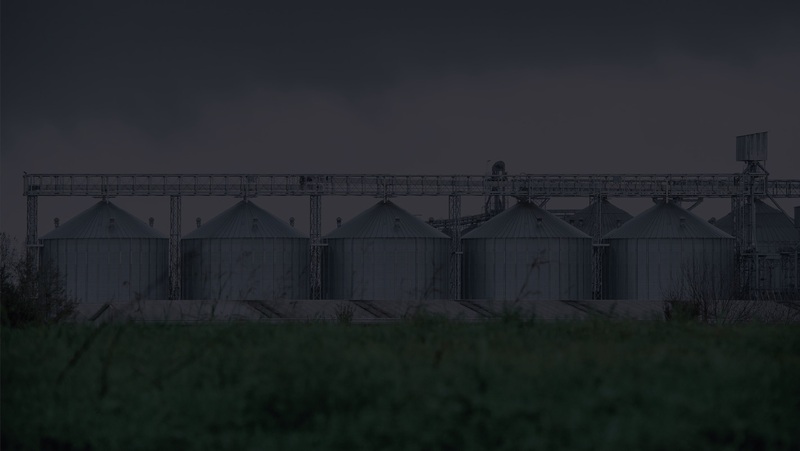 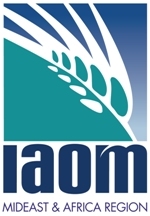 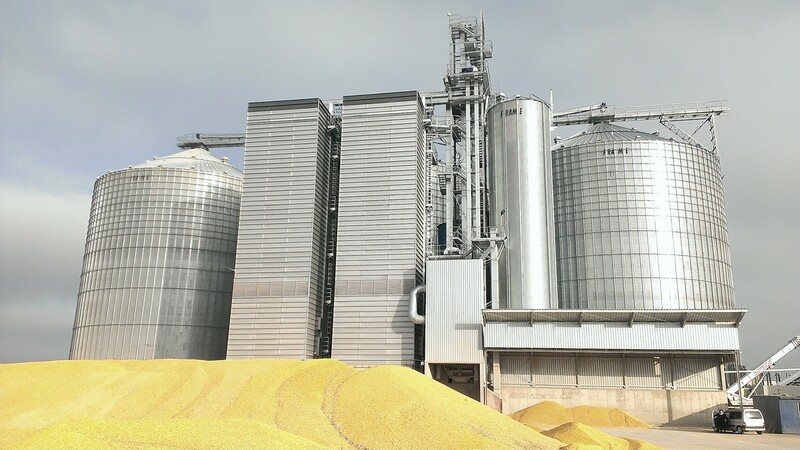 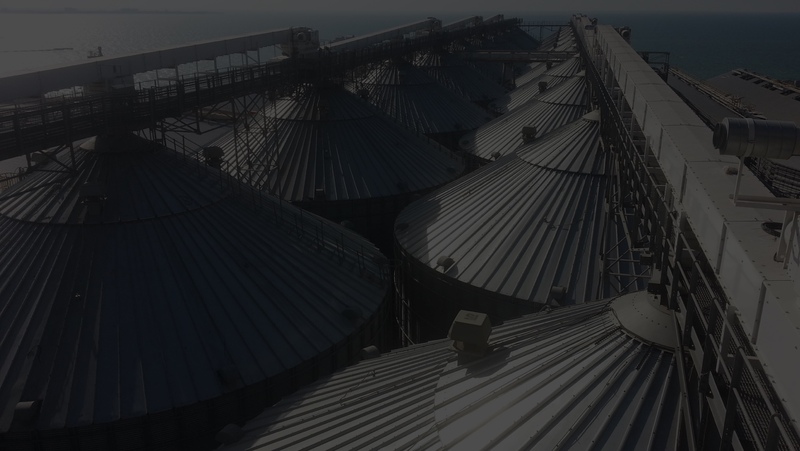 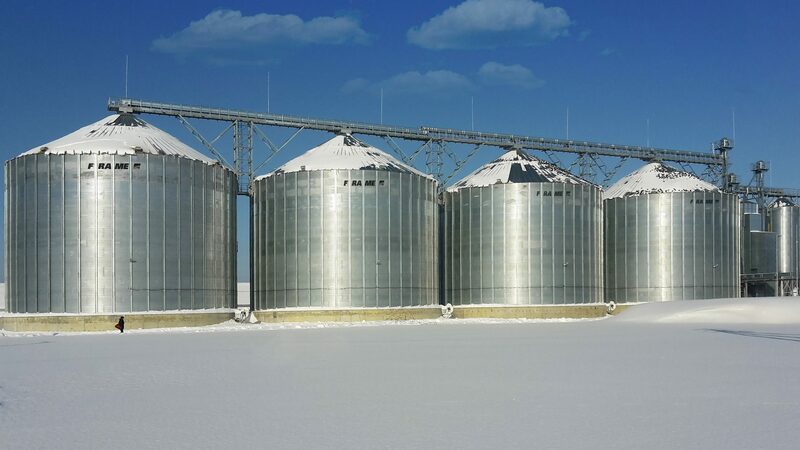 FRAME has been awarded the ISO 9001 Quality Assurance Certification for the design, production and installation of grain storage silos, ensuring that the highest standards are maintained through all stages of the project. 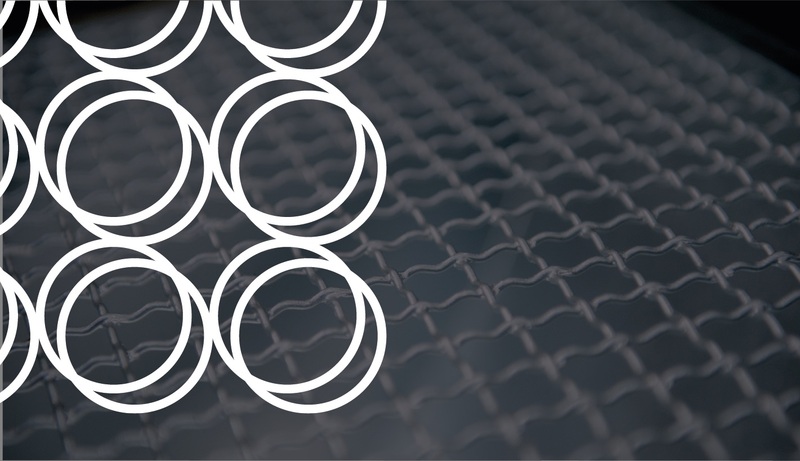 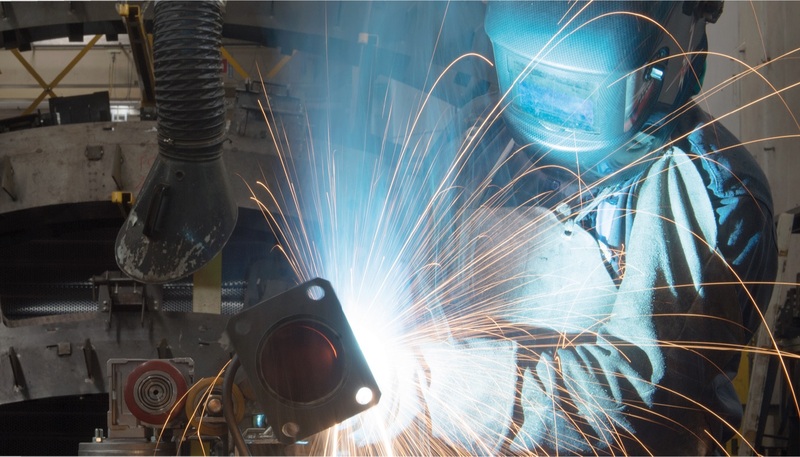 In addition, the EN ISO 3834-2 Certificate which FRAME has also been awarded, relates to the quality in welding; this standard defines quality requirements for welding both in our factory as well as on site and demonstrate the manufacturer’s capability to produce welded assemblies in accordance with the specified criteria. 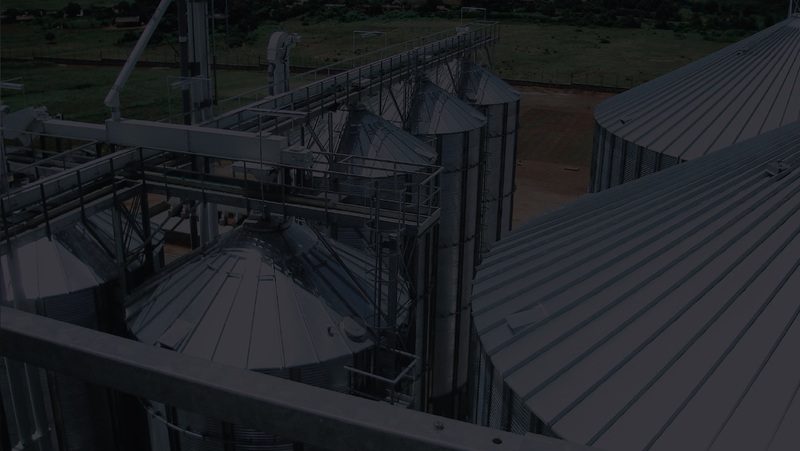 In this section you can find all the documents that we recommend you read for further detailed information. 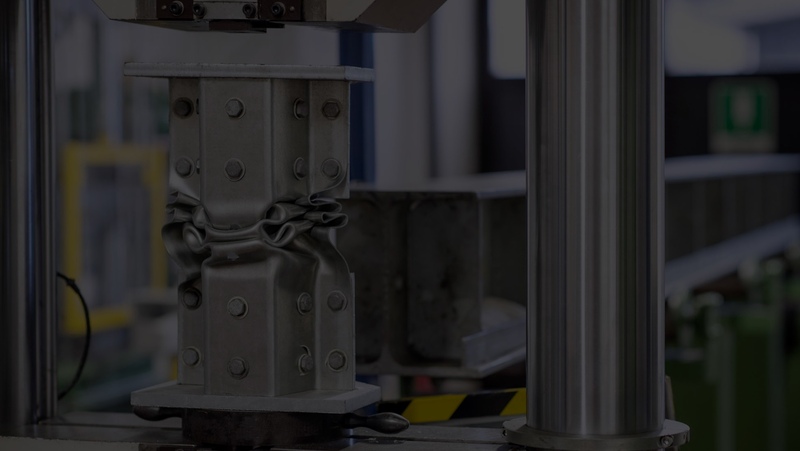 With more than 25 years’ experience in the market, FRAME has references in many parts of the world; take a few moments to look at the many types of installation we have supplied.